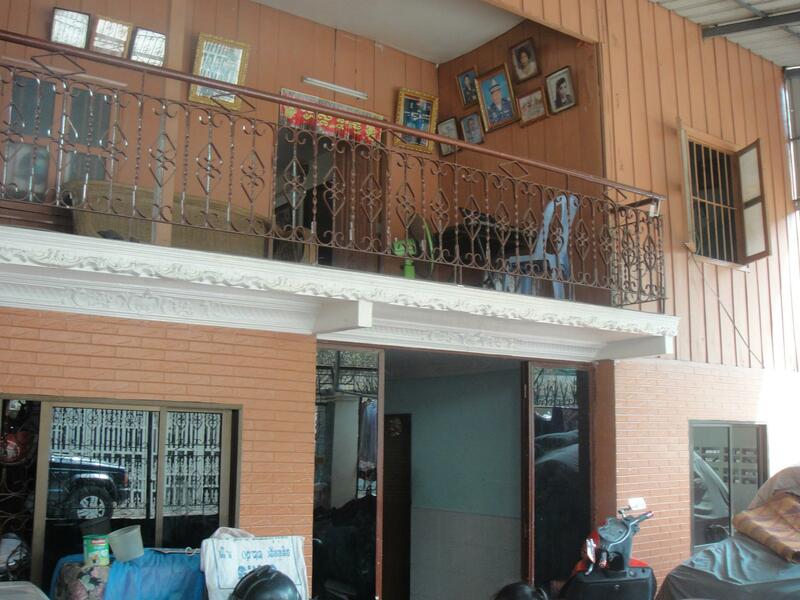 Land and House for sale located in Phsar Douem Thkov commune, Chamarkorn District, Phnom Penh. 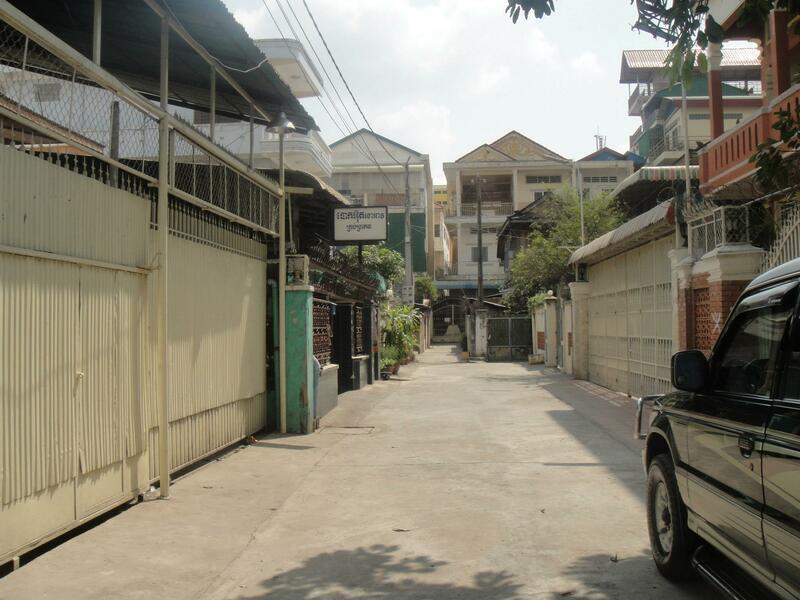 Land and house for sale located in Phsar Douem Thkov commune, Chamarkorn District, Phnom Penh. The Land size is 10 m x 20 m That so good for living. And also you may build a new apartment. Please check more details about the land and house in the pictures gallery and the map shown below. If you interested please kindly contact us to make a negotiation by +855 71 999 1160. The house size is 8m x 15m and front yard about 5m. There are 5-bedrooms and 3 bathrooms. The ground floor has a big kitchen the size about 8 m x 4 m and a big living room. And also at the grown floor has two bedrooms and a bathroom. For the first floor, there are three bedrooms with a big size at the back of the house and two bathrooms in the bedroom. And also the is a big free space on the floor 1st. 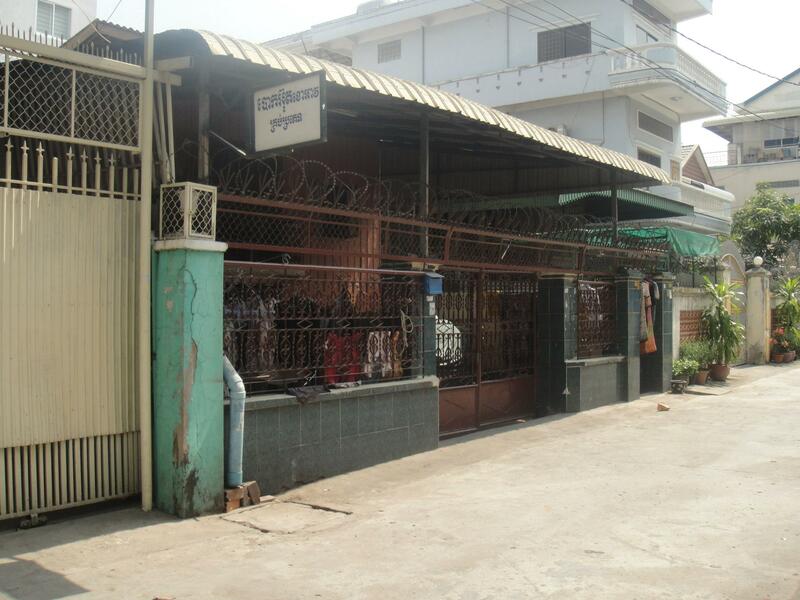 The land for sale is located at near Phsar Doeum Thkov roundabout, Chamkar Morn District, Phnom Penh, Cambodia. The land is about 300m from High school and public hospital and about 200m from the market that so good for living. 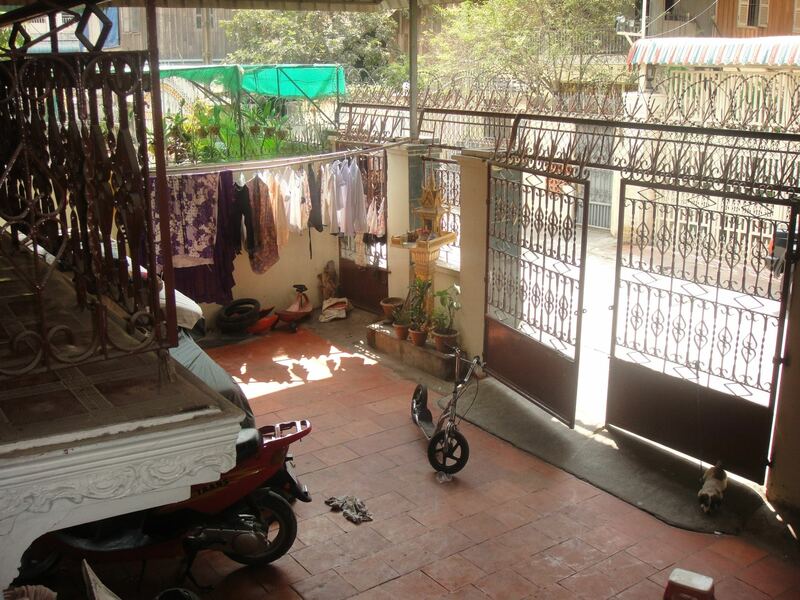 The property size is big enough to build two flat with great size 4m x 20m. And also the location is great for an apartment building. Moreover, If you interested the house and land please kindly contact us by phone number +855 71 999 1168 to make any discussion. angkornation.com is a popular blog for Cambodian people, business person, the investor who willing to do the business in Cambodia. Angkor Nation is posting regular the article about business, technology, and Khmer society to the blog that can help the visitor who is seeking information about Cambodia through the internet.